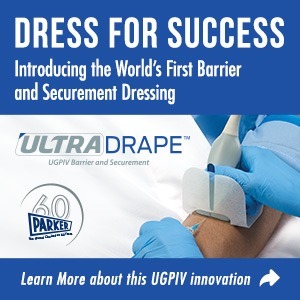 March 12, 2019 8:30 AM – 12:30 PM 960 Rand Rd, Des Plaines, IL. 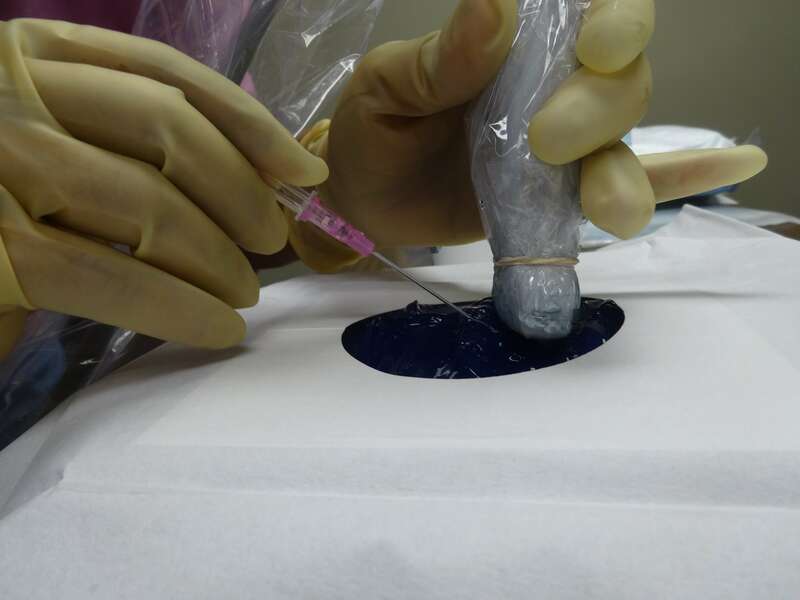 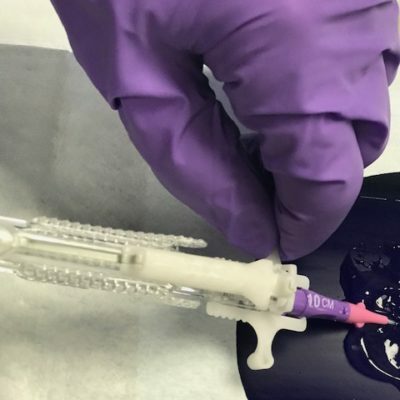 Ultrasound guided peripheral IV catheter insertion eliminates unnecessary central line insertion and thus, decrease central line associated blood stream infections. 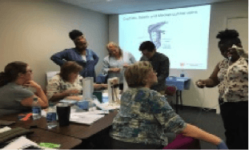 By attending this hands-on training program, attendees learn to visualize deep and difficult veins, determine depth and size of the vein, administer local anesthesia and successfully insert peripheral catheters with one attempt. 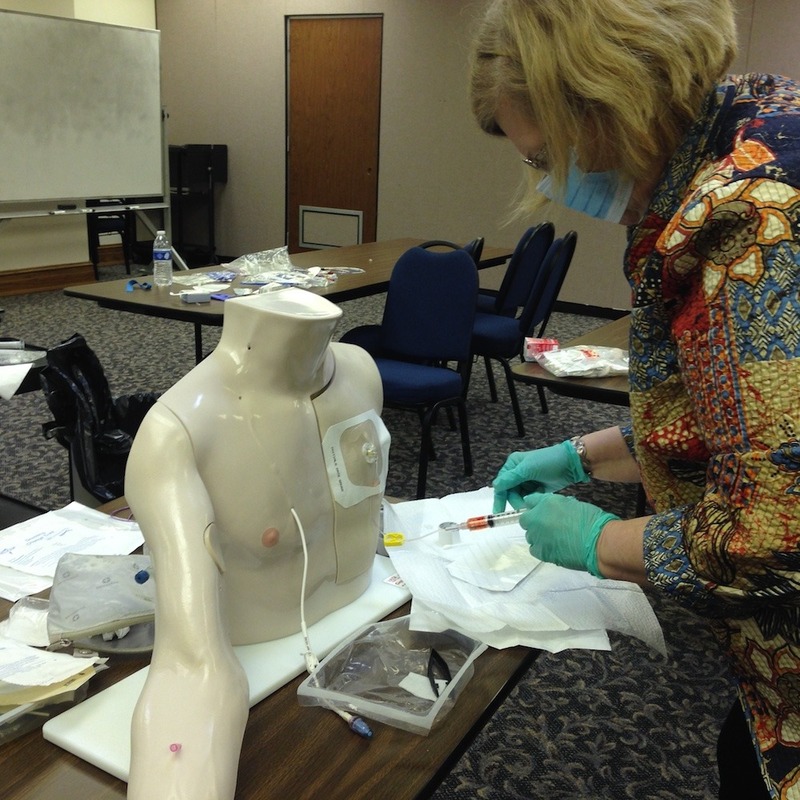 This is a vital skill for clinicians working in the acute care settings specifically in the ER, ICU, radiology, and pediatric units. 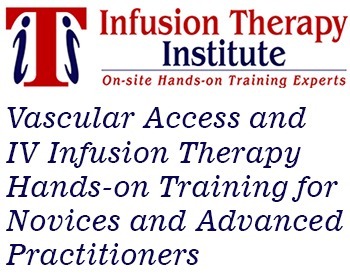 Infusion therapy standards of practice recommend visualization technology for location and identification of blood vessels, and local anesthesia to reduce pain and discomfort prior to each painful VAD puncture and for large-bore vascular access in the hand. 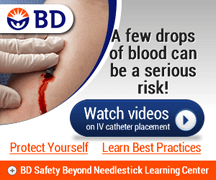 Advance nurse practitioners, physician assistants and allied healthcare professionals with basic venipuncture and peripheral catheter insertion skills. 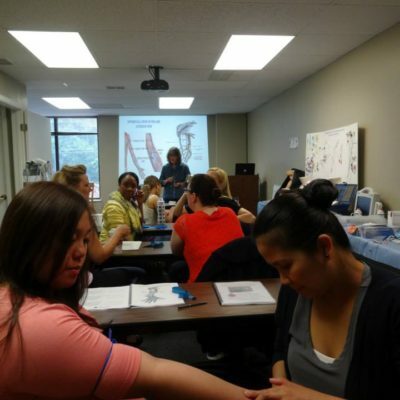 Practice session: Attendees locate and identify veins on each other with an ultrasound and then practice peripheral catheter insertion techniques on a Blue Phantom vein pad.